One of the best worst kept secrets of belgradestreets. Visit most supermarkets and, from what I have experienced, you may be disappointed by the range and quality of fruit and vegetables on offer. Then you come to realise that you are looking in the wrong place. Or, and I am not very good at this, you listen to friends and colleagues…and take their advice. The green markets are refreshing, revitalising, restoring. Basic, no frills, no chic bars, no designer restaurants, no fancy coffee lounges. Rickety stalls, the drumming of pigeons’ feet on the roof. Real, warm, people making their living by selling produce they probably had a big hand in producing and bringing to the market. Yes, of course, I love the delights of the foodie areas in M&S, Waitrose, David Jones. I love the vibe of London’s Borough Market, the bustle of Pyrmont’s monthly farmer’s market, come rain or shine. Yet there is little to compete with the raw, visceral, earthy feel of a green market in Belgrade. thank you, inspired somewhat by your own image on @rhobelgrade the other day…. Great set of images both mono and colour. Your eye for detail and composition ‘still -life’ work is excellent. I am tempted to visit …. This market reminds me a lot of the one in Uzbekistan, Tashkent. I remember as a child going to these markets with my mother. Now that I live in a place where these markets don’t exist or are not reachable we just go to the supermarket for grocery, but I would, if I had a chance go back to the markets in Tashkent, childhood memories are always precious and if you get to re-live them, then you are just lucky! 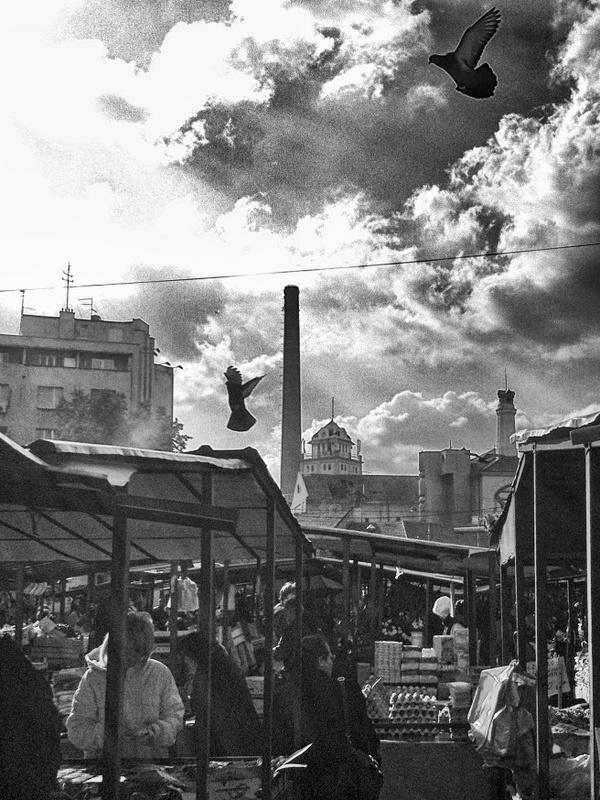 Thank you for sharing that Maria, the markets are one of the best things on belgradestreets!